Is it just me or are the 24 hours of a day in March not the same as 24 hours of a day at another time of the year? Reading Week flew by and now it seems like summer is centuries away. It feels like days are twice as long, yet it’s as if I still don’t have enough time to do everything. Mid-terms, assignments and group projects are piling up. I keep postponing gym workouts and dinner plans with friends, and I’m getting stressed just thinking about how stressed I am. As students, it’s pretty common to feel overwhelmed with the workload. And on top of that, we have jobs, student groups and other personal commitments outside of school to balance as well. During these times, it’s important to remind ourselves to schedule in a little extra self-care. Self-care simply means to care for yourself – to take care of your mental, emotional and physical health, and overall well-being. If you’re looking for a more detailed definition, I can’t give you one because it looks different for everyone. Self-care is more than having a “treat yourself” mentality. It’s important to understand and figure out what self-care looks like for you and when you need it. To better explain this, I’ll give you an example of a friend and I. Around mid-term season, I rarely see this friend. She is very disciplined and sticks to her planned schedule. She often declines invitations for study groups or dinners, and prefers to study and work alone. For her, self-care includes taking a break, learning to say yes and spending time with her friends. I am the opposite. 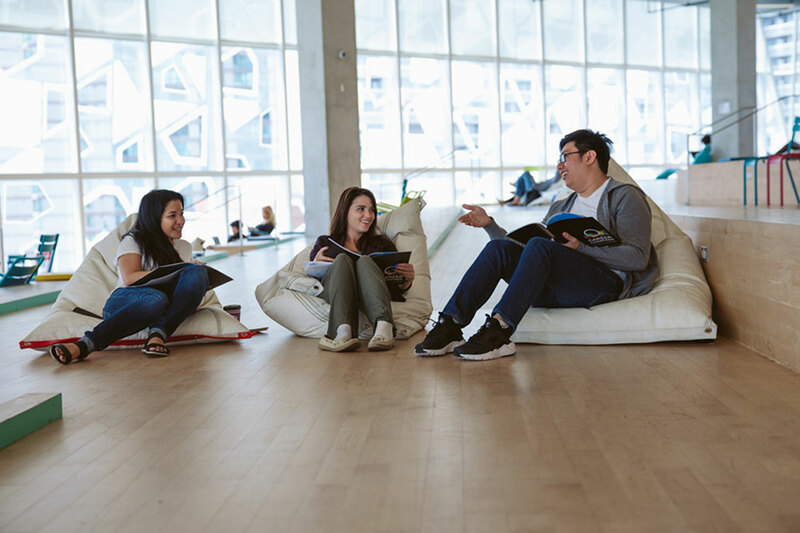 I prefer studying in groups and I’m constantly meeting up or hanging out with friends and co-workers after class or shifts. For me, self-care is taking a break, learning to say no and spending time with myself. As much as I love spending time with my friends, when I’ve had a long day, it can be physically and mentally exhausting forcing myself to go out. And this is not self-care. In fact, it is the opposite. Self-care includes any activity that makes you feel good and re-energized. It’s about understanding yourself, knowing when you need to re-energize and then being kind to yourself. Learn to say Yes or No: Understand what you need to re-energize. Listen to your body: Feeling tired? Take a nap. Don’t overwork yourself. Revisit a hobby you haven’t done in a while: Haven’t picked up your guitar in a few weeks? Do it. Paint, play soccer, play video games – do something that you enjoy that will re-energize you. Watch an episode of your favourite series: I often “reward” myself with an episode of Parks and Recreation after a long day. Just be sure you don’t get sucked into a TV binge marathon. Read for pleasure: When was the last time you read something other than a textbook? 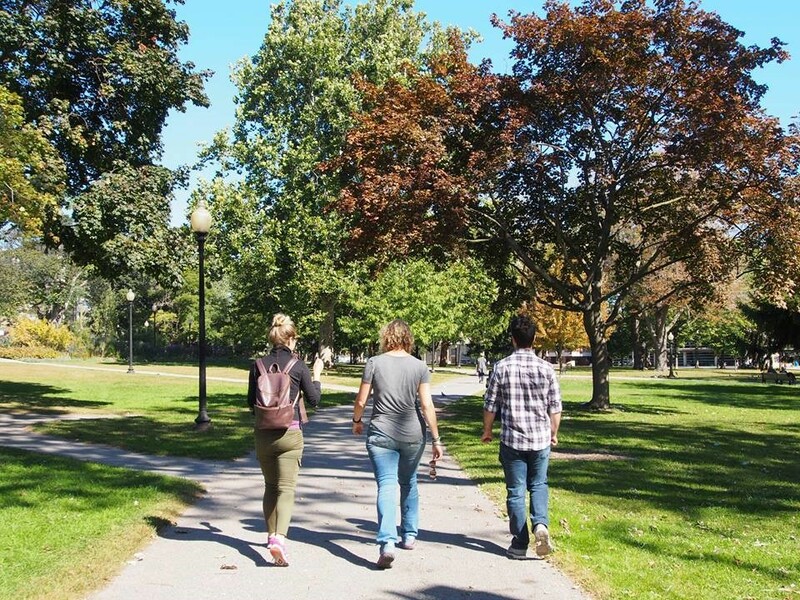 Join a mindfulness walk – Ryerson Mood Routes leave from the front steps of the Student Learning Centre every Tuesday at noon. Whatever you choose to do, make sure it’s right for you and schedule it in! Aimee is a 4th year Marketing Management student. She has worked for the ASC as an Academic Peer Helper and Learning/Transition Support Special Projects Assistant. 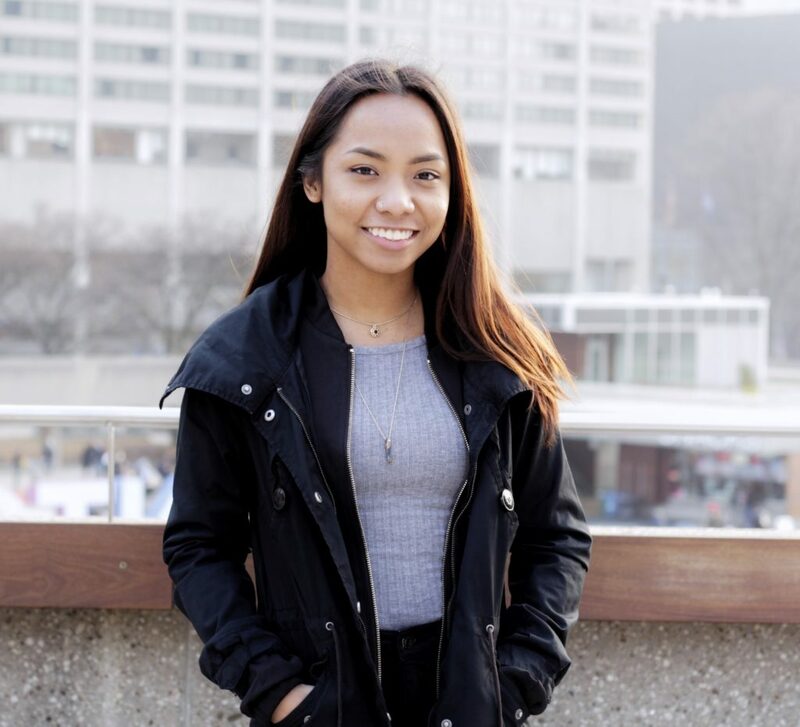 Aimee enjoys getting to meet and help other TRSM students through her job.